Amtelco offers a complete line of XDS Telephony Appliances and Telephony Boards, backed by the support you need! AMTELCO was founded in 1976. Since its inception, AMTELCO has been a leader in call center and telephony innovations. These innovations led to the XDS CTI Boards Division in 1980. 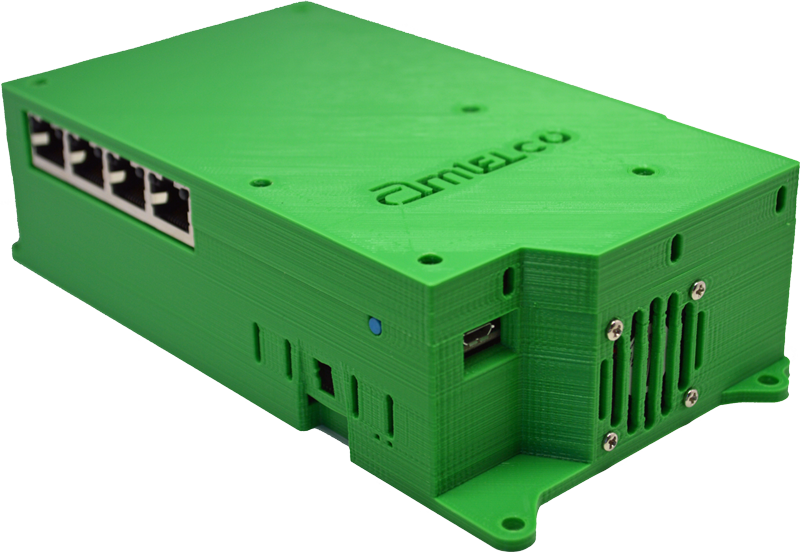 AMTELCO XDS designs, manufactures, and markets telephony interface boards to an international community of developers. The XDS catalog includes T1, E1, PRI and BRI digital interface boards, as well as FXS, FXO and E&M analog interface boards in multiple PCI formats for both H.100 and HMP environments. AMTELCO XDS also modifies these boards for special applications. 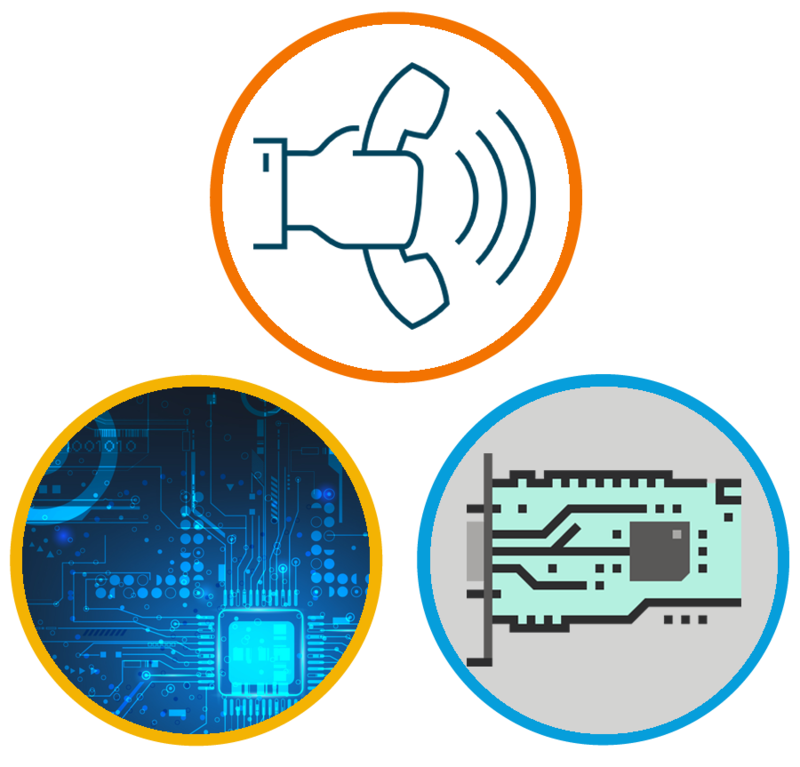 Developers and specialized computer and telephony board manufacturers wordwide utilize XDS technology to produce state of art solutions for central offices, call centers, wireless switching platforms, and conferencing platforms.